Firstlight Products - Hegarty Lighting Ltd.
Firstlight are market leaders in contemporary, classical and contract lighting. Based in Milton Keyes, supplying both UK and overseas markets. 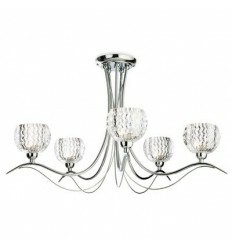 A stylish 5 light ceiling fitting which combines chrome metalwork and moulded clear glass. 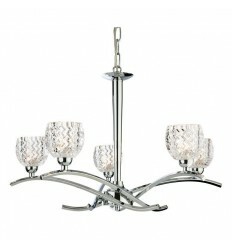 It catches the light beautifully and is a statement piece in any home. 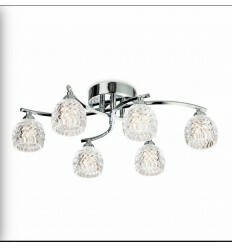 A stylish and decorative wall light, the Maple is finished in chrome with moulded clear glass shades and complete with G9 lamps included. 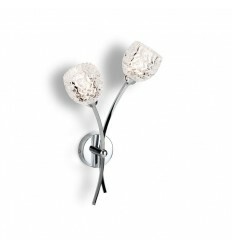 This elegant wall light will suit many rooms around the home. A stylish and decorative pendant light, the Maple is finished in chrome with moulded clear glass shades. 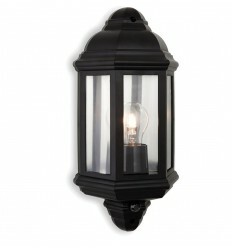 This elegant light will suit many rooms around the home. Designed to withstand harsh weather conditions, these bulk head lights have a solid brass construction, ideal for coastal locations. 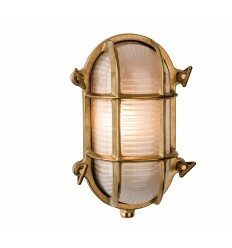 Traditional, by design, these oval bulkhead lights are both practical and attractive complete with frosted glass. Designed to withstand harsh weather conditions, these bulk head lights have a solid brass construction, ideal for coastal locations. 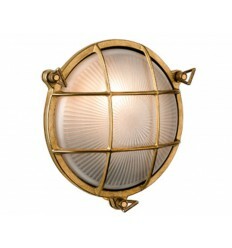 Traditional, by design, these round bulkhead lights are both practical and attractive complete with frosted glass. 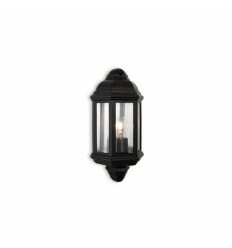 The Park 1 light outdoor wall light is made from black polycarbonate with a clear polycarbonate glass. It is IP44 rated and perfect for the Irish climate. 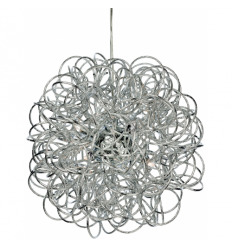 The Stella pendant has a fascinating, eye-catching entwined design and is sure to make a stunning centre piece for any suitable room. A traditional conical wall light in clear glass shows off vintage bulbs beautifully, and is supported by a swan-neck arm in antique brass. 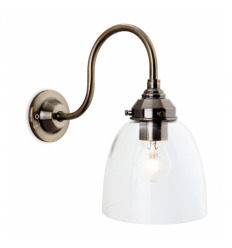 Perfect for homes with a modern twist on the traditional.